Its Kat and I’s 3rd wedding anniversary today. Happy Anniversary Kat! 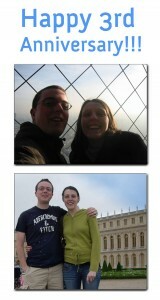 Top picture is when we got angaged at the top of the Eiffel tower and below is when we recently returned to Paris. Those that know me quite well can look forward to being bored by it the next time they pop by!!! 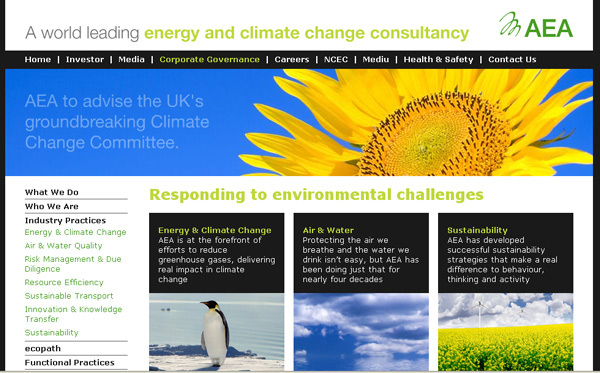 Really impressed with the work my colleagues have done on the new AEA website (http://www.aeat.co.uk). This also includes the ecopath website which will be vastly expanded in due course. I can’t claim to have been hugely involved (other than some bits and pieces behind the scenes) although this is partly because they kicked off the project whilst I was in Paris (talk about quick turn around!). 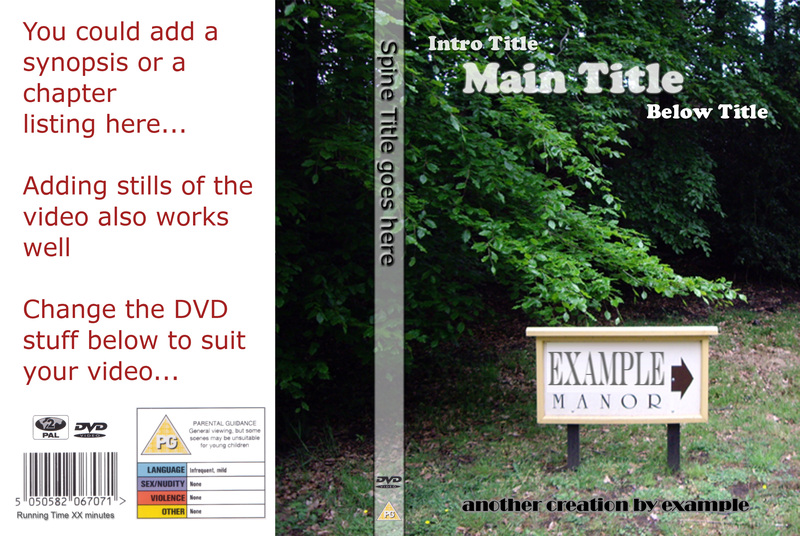 The plan is to move it to the Silverstripe CMS in due course which will make management and updates easier. Got some quite good shots (amongst the silly ones!) shame the weather was a bit dull. Will have to get a digital SLR camera one of these days! More pictures available here and photos of our Engagement trip from a few years back are here.